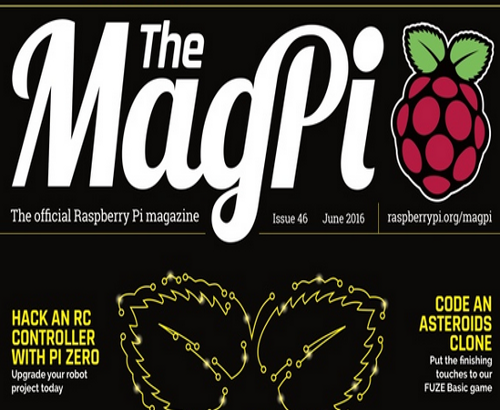 Our very own grid engine cluster computer, Grappolo is featured in the June issue of MagPi (p10-11), a monthly magazine produced by RaspberryPi. The article, Flooding Workshop covers Spatial Ecology’s co-founder, Stefano Casalegno, Ph.D. and the workshop he ran during the annual Environment and Sustainability Day event hosted by the University of Exeter’s Environmental Sustainability Institute (ESI). The workshop, titled Flooding Risk, was attended by university students and demonstrated geospatial modelling techniques for assessing flood risk in Cornwall and Devon (UK). Flooding Risk was voted best workshop by students as the best of the day’s events. 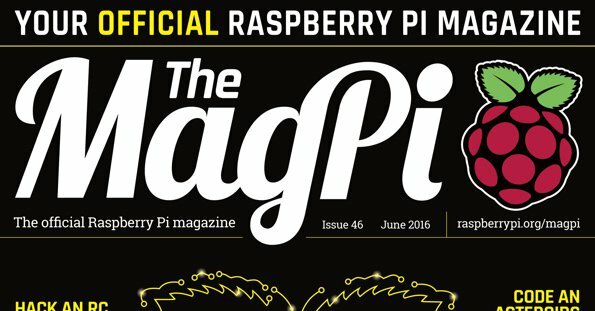 So what exactly is MagPi’s interest in the event? One word: Grappolo. Grappolo is Italian for bunch, or cluster. 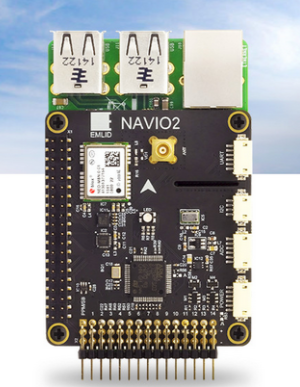 Grappolo is a cluster of RaspberryPi hardware, an immensely powerful piece of computing hardware designed for teaching. Grappolo, then, is figuratively a ‘bunch of raspberries’, but offers much more. 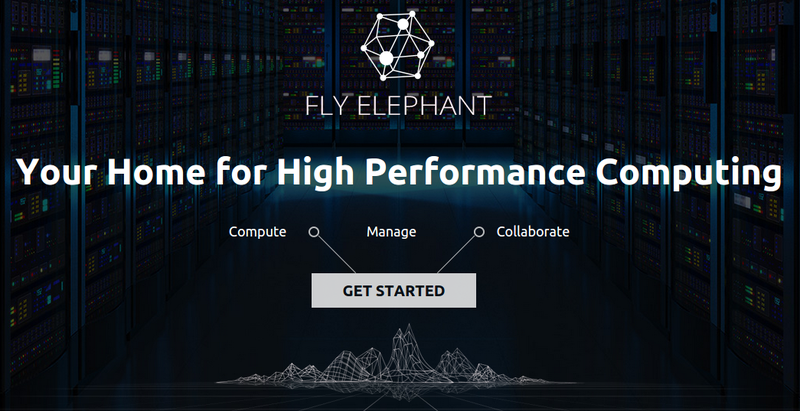 Grappolo simulates the functionality of the biggest cluster computing facility in the South West U.K., but its portability and design makes it an ideal tool for teaching Big Data processing methods, instead of serving as a raw computation device. The students who participated in the workshop worked with Big Data from NASA’s Shuttle Radar Topography Mission, but also LiDAR data from the locally based Tellus project. These big datasets are exactly what Grappolo was designed to process, and the learning environment of the Flooding Risk workshop is the optimal forum for Grappolo to perform. Grappolo will also be used as a teaching tool in Spatial Ecology’s upcoming Summer School 2016 held in Matera, Italy. 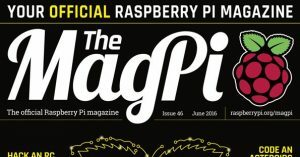 Grappolo provides a powerful processing environment while being both portable, and affordable, so we are very excited to have MagPi readers’ attention. Our upcoming summer school is preparing to launch so we’re especially happy to announce the winners of our Developing Country Fellowships. The fellowship grants participants from developing countries a reduction in tuition fees and is designed to expand learning opportunities for bright and talented students and professionals. The fellowship also effectively internationalizes our program. So without further ado, let’s meet one of our Development Fellows! Hailing from Costa Rica, Cinthia Villalobos Suárez is pursuing her master’s degree in Natural Resource Management at Universidad Nacional de Costa Rica. Cinthia’s current research is through the Laboratory of Systematics, Genetics, and Evolution and focused on population viability of howler monkeys in Guanacaste. She holds degrees in biology and nanotechnology and is well versed in R statistics and QGIS, but has a pension for fieldwork too, as a data collection supervisor of sea turtle nesting and population data. 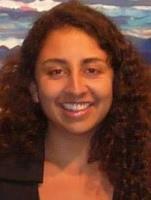 Cinthia is also a cofounder of Verdeagua, a nonprofit organization with a mission to promote sustainable development in communities by prioritizing the generation and divulgence of information from scientific studies; the purpose of fostering engagement of scientific and public communities and officials is to promote environmental activism. Cinthia is looking forward to expending her knowledge of QGIS and hopes to build on her use of command line tools to process geographic information through the summer school offered in Matera. Congratulations, Cinthia, and welcome aboard! John earned his doctorate in Geo-Science from ITC in The Netherlands. He is currently a research fellow at Makerere University in Kampala where he focuses on spatial environmental quality. John has a strong interest in developing career skills that will function in response to, as he puts it, “an explosion of freely available data for environmental spatio-temporal research.” His understanding of the increasingly complex workflows that are necessary for handling Big Data traditionally are managed by software packages that require expensive licenses, which are difficult to acquire for institutions in developing countries. John points out that open source alternatives such as R, GRASS, QGIS, Python, and GDAL are excellent tools for monitoring impacts of climate, la nd use, water quality, and biodiversity changes. John is a member of a growing body of scientists charged with teaching and mentoring future generations of scientists and environmental policy makers in Uganda (and Africa at large), whom will be one day become critical players in natural resource conservation and ecosystem monitoring. 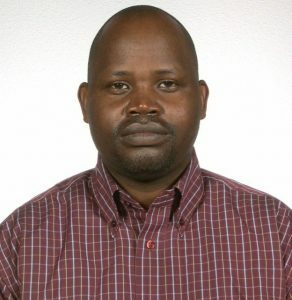 “My new skills will be applied in the innovative analysis of large scale time series of remotely sensed images (MODIS, Landsat, NOAA AVHRR NDVI, Sentinel) and climate data-sets for science-based monitoring of the environment in the aspects of land use changes, trends and abrupt changes in biomass and climate, food security assessments, fire, and drought” – John Wasige, Ph.D.
Kamar is currently working towards a PhD. In Rain Harvesting in at Florence University, but began studying in Italy after relocating to Firenze from Syria. Kamar has extensive experience with environmental and natural resource policy development. As Content Creator for Syrian Researchers, Kamar worked with the Department of External Relations to build partnerships with funding agencies and contributed to the foundation’s public relations initiatives. Kamar also has experience managing engineers during land reclamation projects in Southern Syria and served as head liaison between the department of finance and local farmers. Some of Kamar’s experience also includes working with irrigation systems, agricultural breeding, and scientific literature translation. Speaking four languages, Kamar’s experience and background truly embodies the mission of the Development Fellowship. Congratulations, Kamar! Yucel is also a Ph.D. student focusing on Geographical Information Technologies at the Disaster and Emergency Management Department of Istanbul Technical University. He has a diverse academic background, but is drawn to public responses, management, and education of disaster and crisis systems. Educated in Ankara and Istanbul, Turkey, Yucel has an extensive record of presenting his research internationally through conferences and forthcoming journal contributions. Remote sensing is also one of his interests, and he has presented on this topic at IEEE International conferences. He is interested in bolstering his skills with using geographical information technologies, particularly open source software, as it will inform his research on humanitarian logisitics and its spatial organization and management. Congratulations, Yucel! Spatial Ecology received educational sponsorship from Emlid. 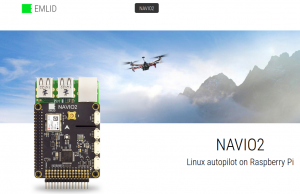 Emlid Limited is a company developing a Raspberry Pi based autopilot Navio+ and first truly affordable RTK GPS Reach. 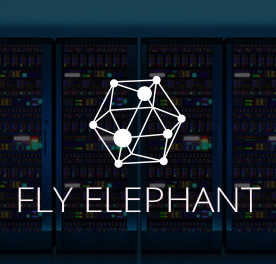 Emlid are passionate about making high quality electronic devices and building a community around them. Spatial Ecology is planing to build and document an open hardware 3d printed drone using the outstanding Emlid’s Navio2 Linux Autopilot on Raspberry pi. Spatial Ecology is pleased to announce Nick Triozzi as the recipient of the 2016 Social Media Fellowship for weeks 1 and 2 of the 2016 Summer Field School! 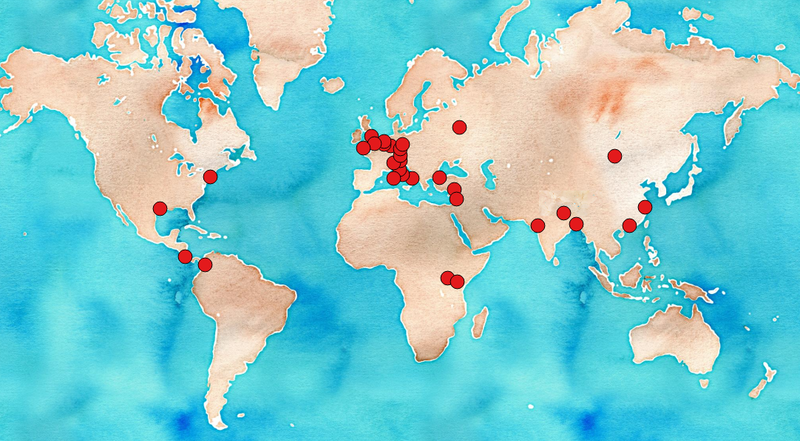 The fellowship program was designed to support the awardee’s design and research for a public engagement campaign to highlight Spatial Ecology’s growth as an international geoinformatics education resource and attract students and professionals to the versatility of open source geographic information systems and technology. Nick is committed to diversifying the user base of Spatial Ecology’s online learning resources. He is currently pursuing a graduate certificate at City University of New York and is a GIS Specialist working for the American Museum of Natural History in New York City, U.S.A., and intends to draw members of the scientific community to Spatial Ecology’s resources. Nick will be managing Spatial Ecology’s social media accounts and continuing to update our followers about the summer school’s progress. 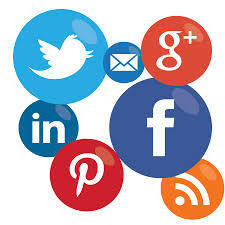 Our new Social Media Fellow encourages our followers to share our Twitter and new Instagram account and stay tuned for updates throughout the summer. Twitter: @bigdataecology Like us on Facebook!